The Coronation King George VI and Queen Elizabeth. Coronation Notes and Insignia. The Coronation Service. Legends of the Coronation. The Origins of the Coronation Service. With 24 beautiful coloured and other plates - all protected with tissue paper. THE ILLUSTRATED LONDON NEWS. THE MAGAZINE HAS BEEN READ AND USED. 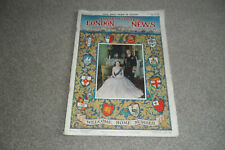 For sale is THE ILLUSTRATED LONDON NEWS magazine from 22 May 1954. 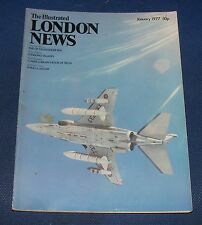 It is a large magazine and contains many pages of information, adverts and photos. It is in very good condition for its age (almost 40 years old). The Silver Jubilee. The Illustrated London News. The 31th Bengal Native Infantry. Old Antique Historical Victorian Print of 1878. A page from the Illustrated London News dated 1878. genuine antique print not a modern copy ! THE VISIBLE FAULTS AREALWAYS MARKED. 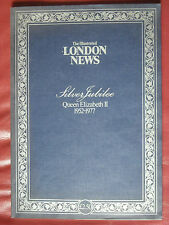 THE ILLUSTRATED LONDON NEWS SPECIAL EDITION SILVER JUBILEE QE2 1952-77. GREAT CONDITION. THE ILLUSTRATED LONDON NEWS. BUT IS IN GOOD CONDITION. THE MAGAZINE HAS BEEN READ AND USED. Cover Photo: Bourne Secondary Modern School, Ruislip, Middlesex. Building a Soviet Skyscraper. BUILDING DIGEST. Cinema Architecture in Germany. Present Trends in Hawaiian Architecture. DECEMBER 1950. 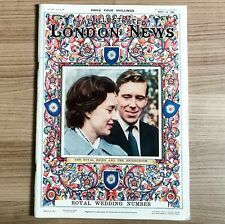 For sale is THE ILLUSTRATED LONDON NEWS magazine from 14 May 1960. 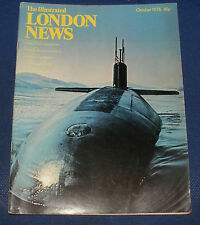 It is a large magazine and contains many pages of information, adverts and photos. Conical Roof Vaulting for French Steel Works. Two-ring heating for skyscraper. Movable Circus Buildings; Welded Steel construction. BUILDING DIGEST. FEBRUARY 1952. Individual villas or planned housing estates: A Danish appraisal. Here we have one with great BIRD illustrations by raymond booth. superb large page adverts ideal for framing. War minister Captain Margesson. Douglas B 19 Aircraft. 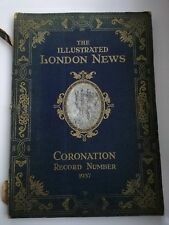 A lovely bound set of this magazine from September to December 1901. Binding is good and tight with all pages/magazines in place. Collector's copy. THE ILLUSTRATED LONDON NEWS PAPER DATED FEBRUARY 26TH 1949. 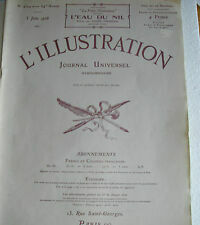 Used copy of the above French magazine dated 5 June 1926. Soft cream card covers with red/brown lettering. French language throughout. Used but in general good condition. Large size 16" x 12". FUNERAL OF THE DUKE OF ALBANY. ANTIQUE, GENUINE AND BEAUTIFUL PRINT FROM 1884. 5 pages of the The Illustrated London News dated Apr 12, 1884. genuine antique prints not modern copies ! The funeral procession at Windsor : The coffin on a gun-carriage. You are looking at a SPLENDID AND RARE EDITION of The Illustrated London New 1963. The Queen First Ten Years. A stunning magazine to own and enjoy Perfect for your collection, for a social historian or to buy as a gift for a friend. Dated 6th February 1965. NOT FOLDED, send flat. Illustrated London News - Silver Jubilee Number. July 1977. Back issue in good condition. Far from immaculate but still a sound book Pictures speak far clearer than I could so please check them out yo see condition. Contains over 160 colour illustrations. Undated but likely to be from the late 1940s looking at the style of clothes etc. Contains great illustrations. Pages inside are in nice condition. I try my best to genuinely describe good & bad points (if any! ).